All you need to get healthier is a desire to start. You don't have to be an expert in health or fitness. You can learn as you go. I am not a health nut. I am NOT a health nut. I love chocolate too much! But I do love keeping my family healthy and out of the Dr.s Office. I am also not a doctor, and none of what I share here is medical advice. That being said, one of the things I have found that has had a tremendous effect on our family's health and overall well-being is Essential Oils, and after using them for 4 years, we literally don't leave home without them! 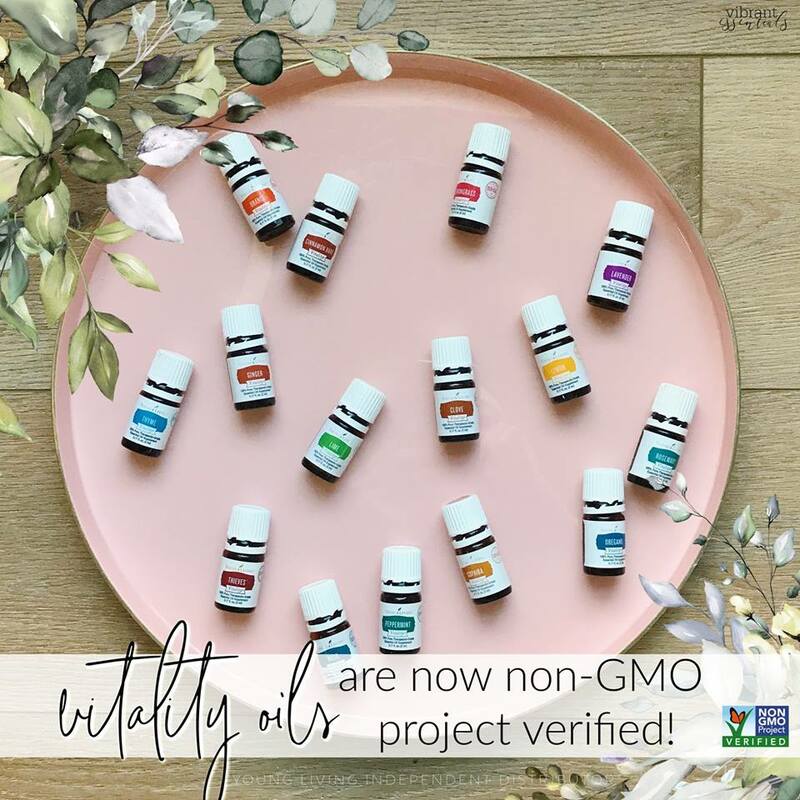 We've also learned that the chemicals and heavy metals in other areas of our lives (think cleaners, personal care products, and toxin-free makeup) were also having an adverse effect on our health, which we can, and are, curbing by replacing toxic products with natural and/or organic ones. 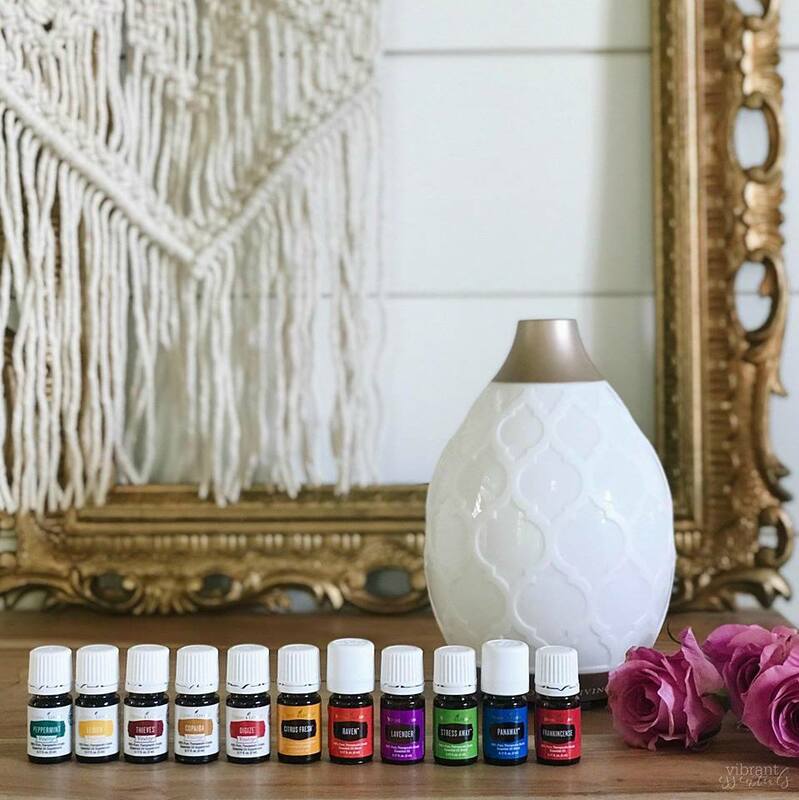 I am limited to what I can tell you in print about what essential oils and oil-infused products have done for us, but I'd be happy to tell you what we use and how or talk your ear off about them any time of the day! Contact me and we can set up a time to chat. What I can say is that for pretty much any discomfort we have, we go straight to the oils, first. 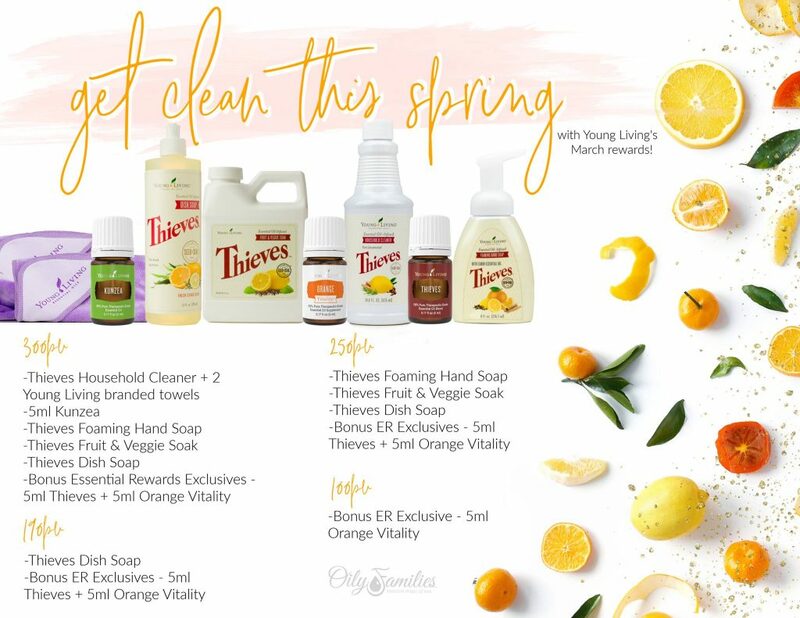 If you'd like to join me and start using Young Living products, I would be honored to walk you through how to use them on a daily basis. 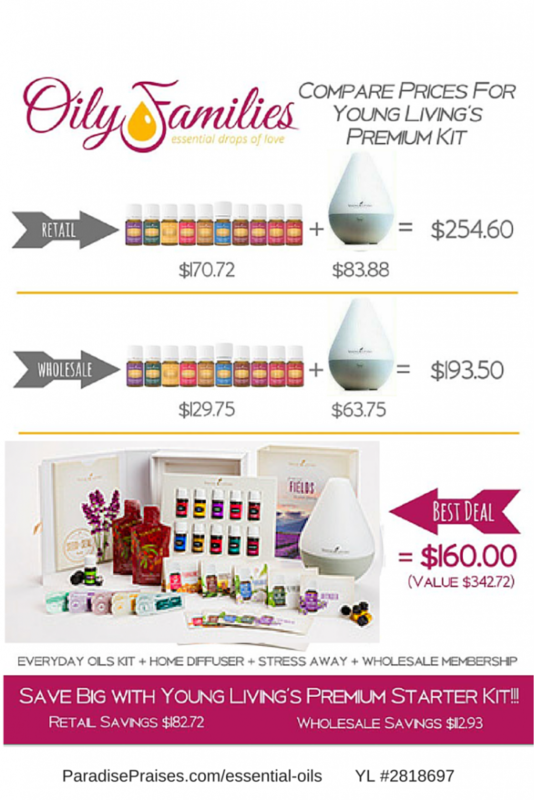 When you open a distributor (wholesale) account with Young Living you save 24% on every order, plus you have opportunities to earn special rewards and prizes. 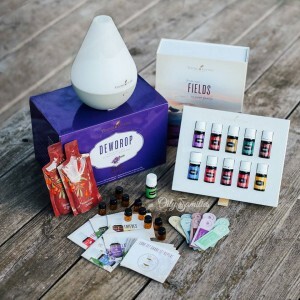 The Premium Starter Kit is the best thing to order first because it gives you such a great sampling of so many of the most commonly used oils, plus you get samples of other products and a diffuser! 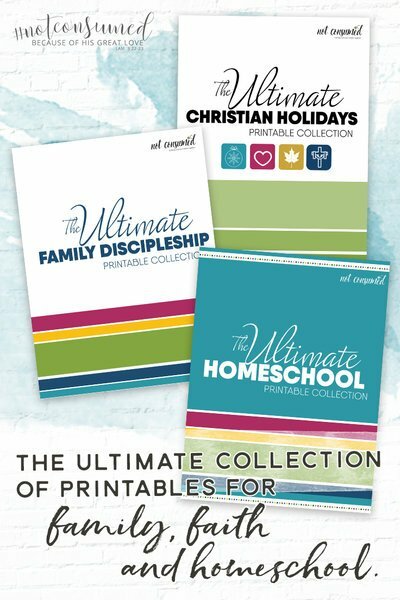 The Premium Starter Kit is the ONLY thing in the catalog that is 50% off! The chart below shows the price difference in buying the oil Premium Starter Kit items at retail prices, at wholesale prices and together in the kit at the new member price. 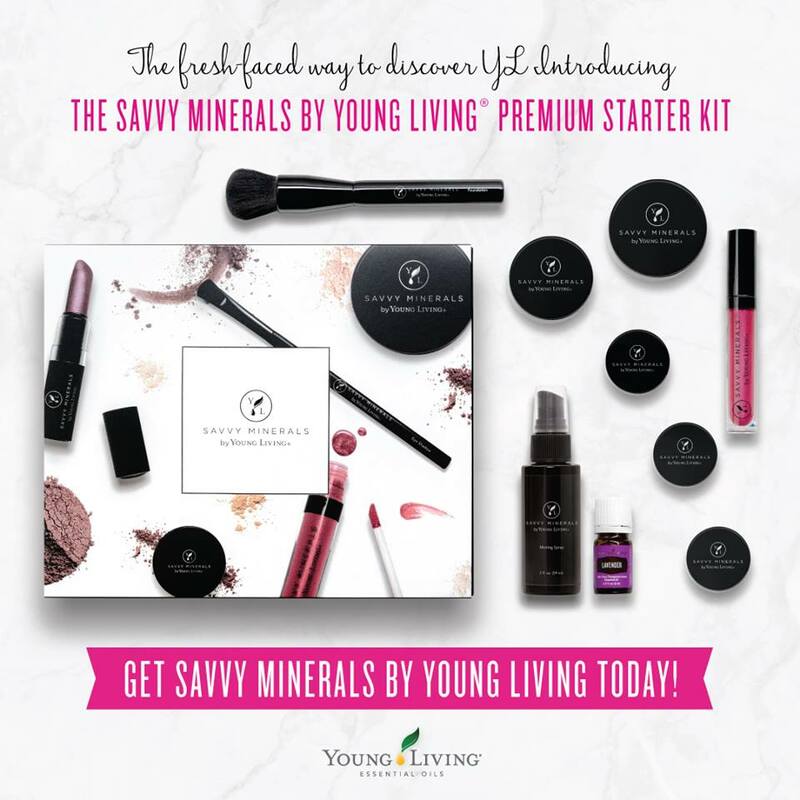 And in 2019, you can now choose a NingxiaRed or Savvy Minerals Natural Makeup Starter Kit instead of the oily one! If you also join Essential Rewards (ER) your order is set on auto ship each month and you'll get free product and product credit based on how much you order. Order items and dates can be changed each month, so you can keep replacing those toxic household products with natural ones! Step 1: Choose your kit, the ones marked Premium are the best deals. Step 2: (optional) If you already know you'd like to order every month you can select something here as part of the Essential Rewards autoship program. If not, just skip it. If you do choose something, you can always change your next month's order later. The benefit of this is that you get points back on those purchases which you can use toward products later. 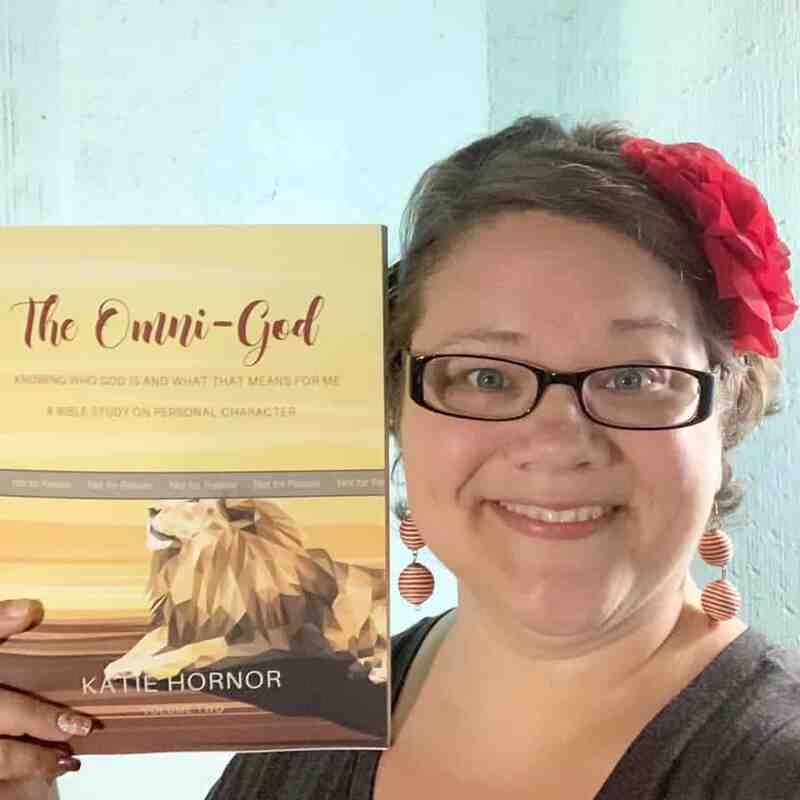 FREE GIFT: Send me an email to katie@paradisepraises.com letting me know you signed up for the NEW MEMBER SPECIAL so I can follow up with you, send you your reference materials and your FREE GIFT, and help you learn how to use the oils. 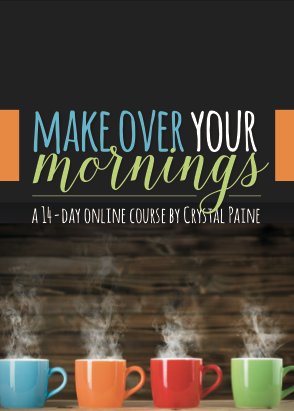 The reference materials are a special gift of knowledge that will really help you understand the oils and how to use them.